alaTest ha raccolto ed analizzato 35 recensioni su Google Home Max. La media della valutazione per questo prodotto è 4.1/5, confrontata con la media della valutazione di 4.5/5 per altri prodotti. Abbiamo analizzato differenti valutazioni di esperti ed utenti, età del prodotto ed altri elementi. A confronto con altri prodotti, Google Home Max ha ottenuto un alaScore™ complessivo di 96/100 = qualità Eccellente. It's expensive, but the Google Home Max can do a lot more than your traditional bookshelf speaker. The Home Max speaker is designed to be the center of Google Assistant-powered home, but it will need to sound very good to justify its high price. Great sound. Works as a mono speaker, a stereo pair, or part of a whole home audio system. Attractive design. Too much bass for audio purists. Could do with better lossless audio options. The war for your living room is just heating up, and it’s going to get a lot more interesting, and loud, before it’s over. 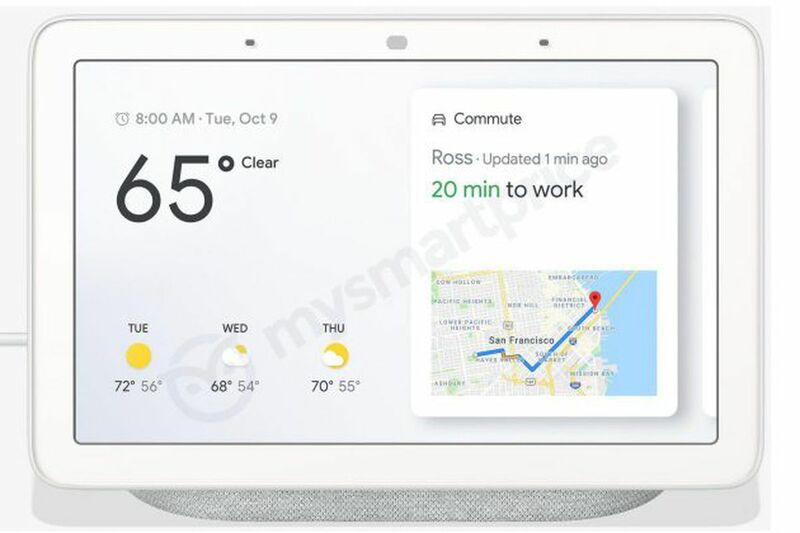 OK Google, you sound way better on a Max. But should I really pay $400? The Google Home Max builds the convenience of Google Assistant into a plus-size speaker that can fill a room with excellent sound. The microphones respond well, even when you're blasting music. The sound can be a little too revealing, and guitar lines in particular can sound a little too piercing for comfort. If you mainly want background music, you should spend half as much on the Sonos One. Although too expensive for mass appeal, the Google Home Max is the best-sounding smart speaker yet. A ready-to-party smart speaker, as long as the part isn’t full of chin-stroking audiophiles. Home Max expands upon Google's 2016 release of Google Home, a smaller, more affordable speaker designed to compete with Amazon's Echo, which uses that company's Alexa personal assistant technology.